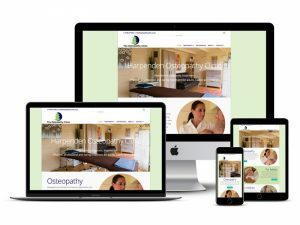 Buckinghamshire based nutritionist, Sofie Cole, retained me to design and develop her new business WordPress website. 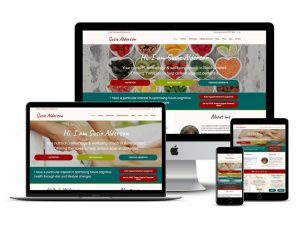 The site aims to publicise her cooking demos, retreats and other events. Custom post types and custom fields were used to enable her to list a number of recipes to help drive traffic and user interest. 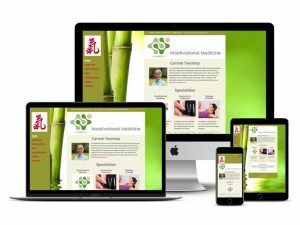 Website design objectives included a clean layout and design and simple navigation. Importantly, Sofie needed to be able to easily add and change her site content herself without relying on a developer. "Sofie’s Fresh Food looks much better and is much easier to use than I ever could have imagined. Hugues, with his analytical mind, came up with the whole structure and design of the website after one efficient meeting and a briefing from me of what I was hoping to get. He understands his customers well, works very efficiently, is trustworthy and most of all has an amazing knowledge about website design and everything that comes with it! 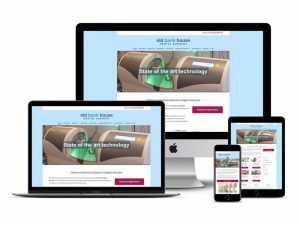 Hugues takes the stress away for his customer when you want to start with a new website..."